Here's the one you've been waiting for. Pristine, beautifully maintained owners' unit to enjoy while collecting the rent that will pay your mortgage! This home is incredible with 9' ceilings (apo), loads of natural light shines in through the newer vinyl windows. Large rooms including 3 large bedrooms on each side. Great walk-up attic for incredible storage, plus a walk out basement to a lovely back yard with nice landscaping features. In the kitchen are floor-to-ceiling pantries for convenience and old world charm. There's even a second floor porch off the back door of each side, overlooking the yard. Big front porch recently rebuilt for loads of curb appeal. A small amount of work needed in the vacant unit, but basically ready to get rented and start making you money! Call today! 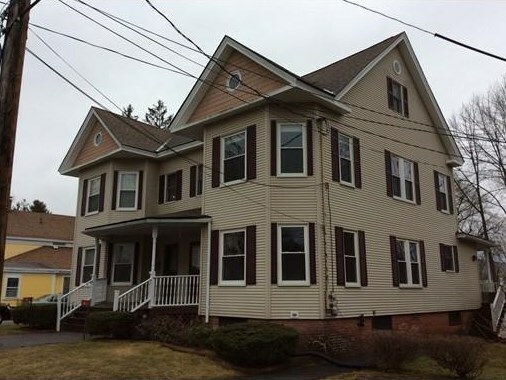 4-6 Prospect St., Ware, MA 01082 (MLS# 71972560) is a Multi-Family property that was sold at $158,000 on June 30, 2016. 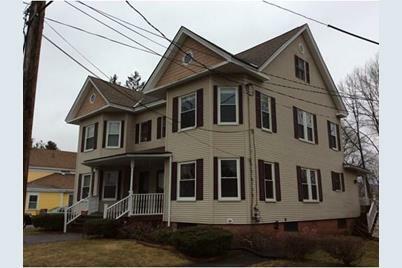 Want to learn more about 4-6 Prospect St.? 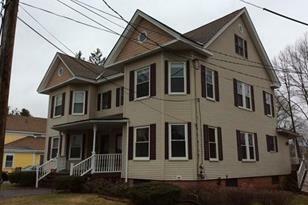 Do you have questions about finding other Multi-Family real estate for sale in Ware? You can browse all Ware real estate or contact a Coldwell Banker agent to request more information.